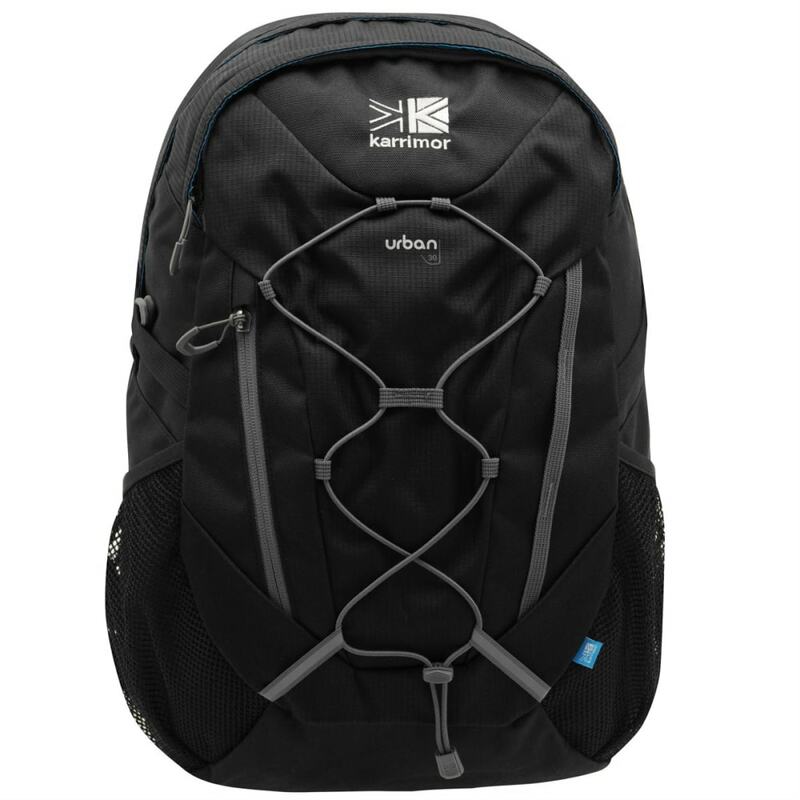 This Karrimor Urban 30 Backpack offers durable construction with a padded back and straps and adjustable buckles for a comfortable fit. 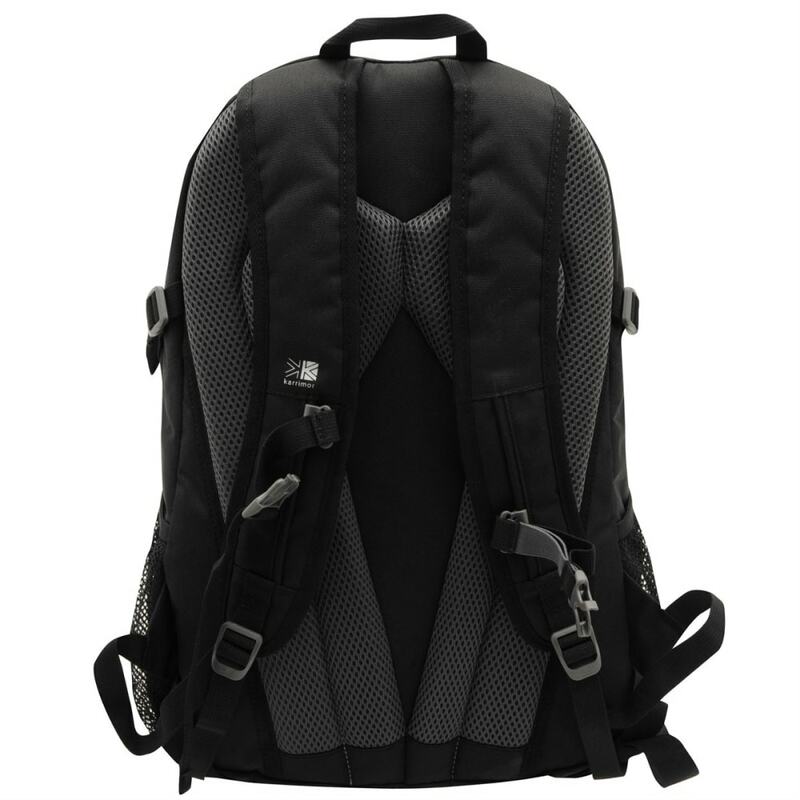 In addition, it features external pockets for extra storage space, a drawstring closure, and water bottle holders on the sides. H18.9 x W13.78 x D5.12 in. 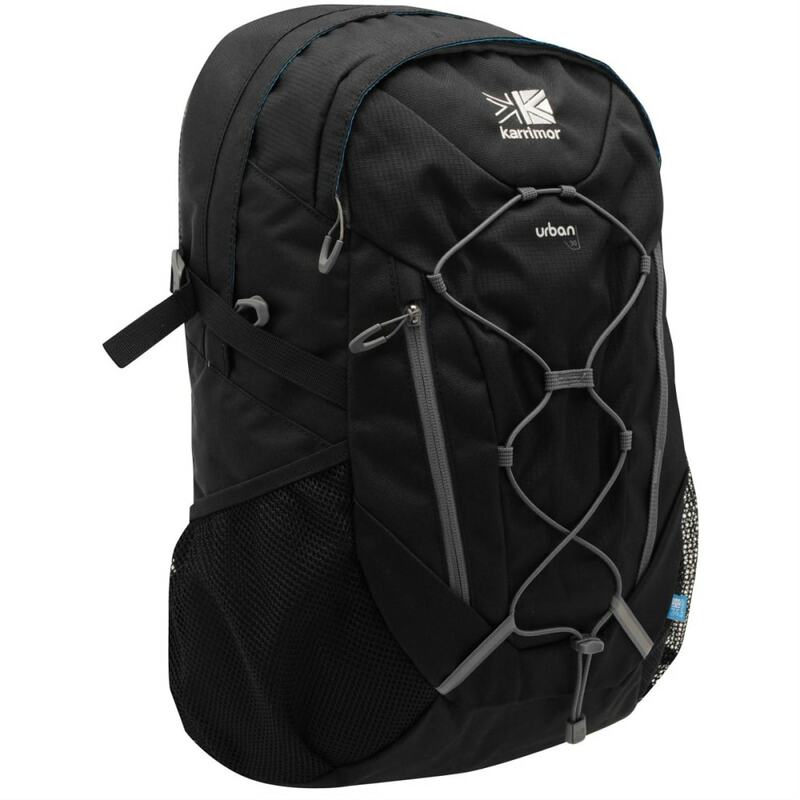 Dimensions: H18.9 x W13.78 x D5.12 in.